We are offering RO PVC Advertising Table which are specially designed using best quality material which offer maximum durability. 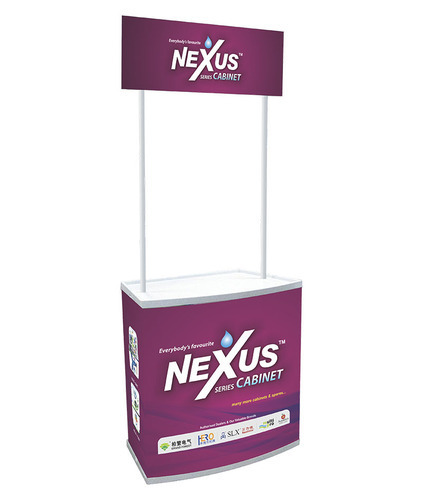 These tables are best for displaying the items for promotional purposes. Also, we can custom design them as per the requirements of the clients.